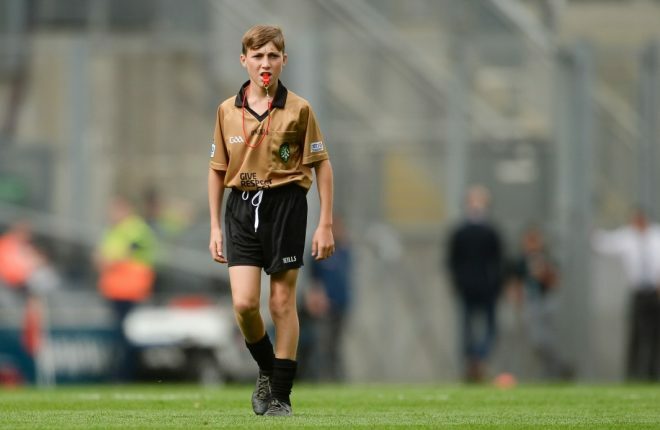 In his column in this week’s Gaelic Life, Pauric Grimes has some important advice for coaches of underage players. “Don’t live through your athletes. So many young athletes step away from the game because they felt too much pressure to perform. “Unfortunately that crippling expectation come from the coach, one who is more intersted in their own personal success rather than that of his own players. “Children from under 7 to under 17 are not the finished article. They have to grow physically, develop technically, and acquire mental toughness along the way. Pauric also explains some coaching ideas that should be implemented at underage level, like how to teach children how to move.